Online Course booking and Trainer management – SASA Infotech Pvt. 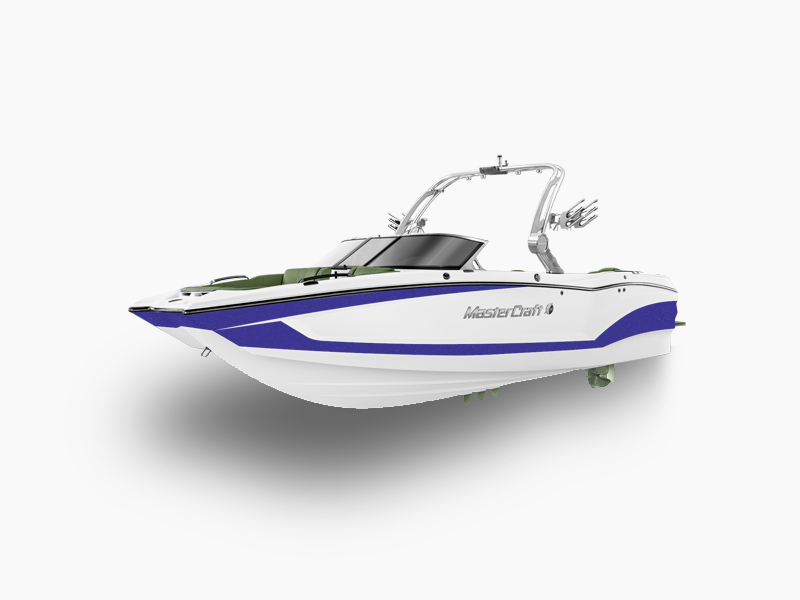 Ltd.
We have built this web & mobile app for an Australian Boat Training School. App allows students to book their course, pay online (share payment, pay later etc.). Trainers are informed via SMS and email. Trainer can schedule their availability by the location and they get assigned for training accordingly. App keep tracks of re-booking of student, multiple payments and fees payments to trainers by admin. 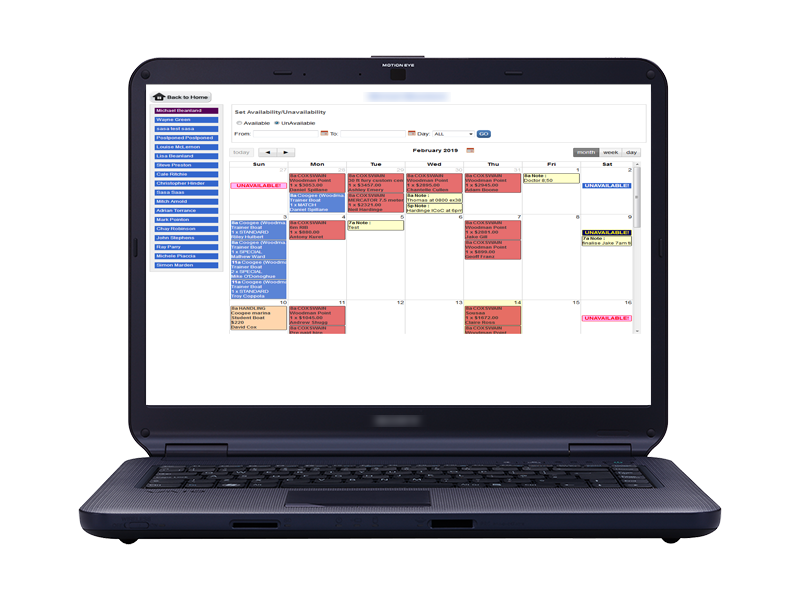 Admin sees the bookings company got and can assign booking via drag-n-drop on a calendar. We have built many more awesome features such as, Notification, Chat, Auto Emails, Accounting ledger to see earnings and spending on trainers and many more.